USA Republican Presidential candidate Donald Trump was dealt another blow to his already shaky golf tenure when PGA Chief Sandy Jones weighed in. 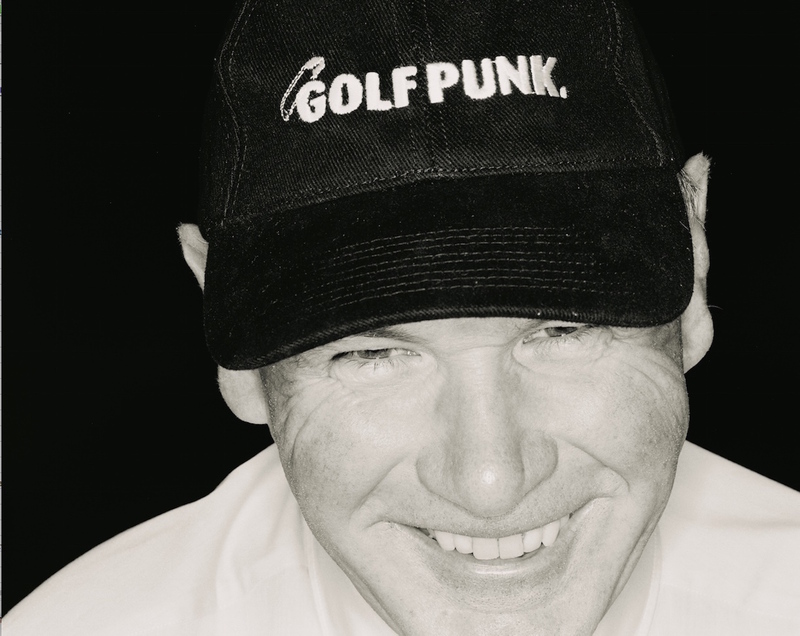 Representing for all the GolfPunks all across the world... Sandy Jones!! Jones, whose job it is to represent and support the interests of PGA professionals around the world, says the negative publicity around Trump is bad for golf. "Sadly his political campaign in America seems to be getting in the way of all the great things golf offers," Sandy told BBC Scotland. The PGA has always endeavored to separate golf from politics, but with Trump having offended everyone from Muslims to Mexicans in the past few months (or indeed anyone with the vague semblance of a moral compass), that has become increasingly difficult. Golfers have standards, responsibilities and opinions just like anyone else, so why should we have to ignore Trump's right wing ranting just because his comments aren't specifically about golf? "The controversy is not a positive thing for golf," said Sandy. "Donald has built some great golf courses and has two in Scotland, in Aberdeen and at Turnberry. "I'd prefer to see less controversy around the game and sadly Donald is producing it through his political motive, not through his golfing ones. 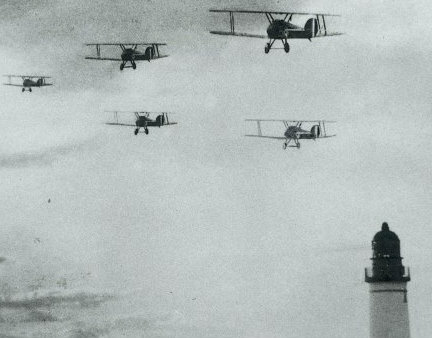 They are bound to be linked, there is no getting away from that." 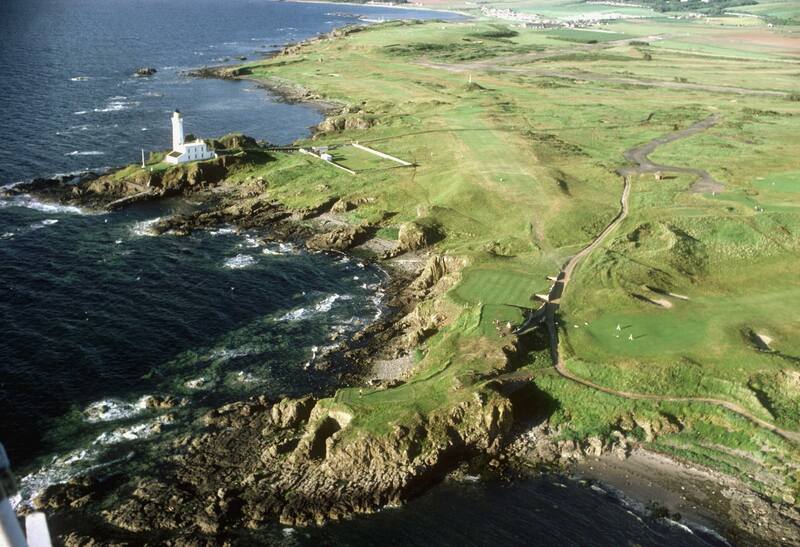 One of Trump's dreams is to see his course, Turnberry (or Trump Turnberry as it has been renamed since he bought the place) host the Open in 2020. The image of Trump getting his mitts on the famous Claret Jug and presenting it to the winner – with all the pomp and ceremony that goes with it – no longer looks likely. In fact, he's got two hopes: Bob Hope and no hope. The provisional 2020 date for Tunrberry to hold the Open has come about as the R&A sought to rejig the rota so that St Andrews, the Home Of Golf, could host the 150th championship the following year. 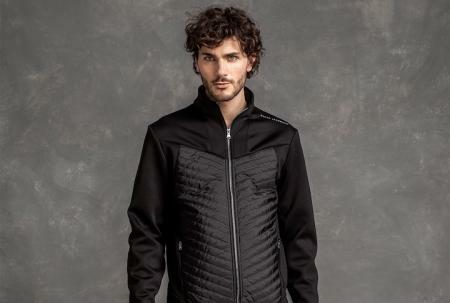 "I'm sure the R&A will be managing that situation very cautiously," said Sandy, "as they need to do and try to keep golf away from the political scene. 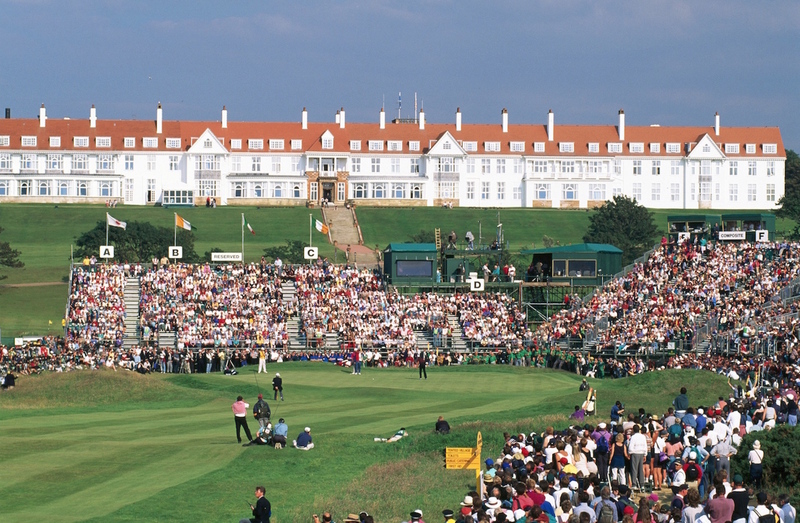 "An announcement to play at Turnberry would cause a huge political uproar. I'm sure they'll come to the right conclusion at the end of the day." The biggest losers in all this will be us, the golf fans. 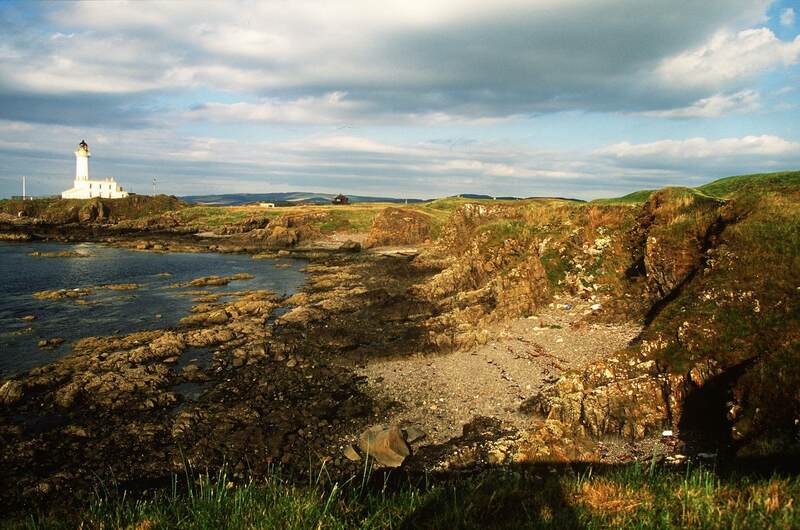 Turnberry is one of golf's great iconic venues with a golden history. 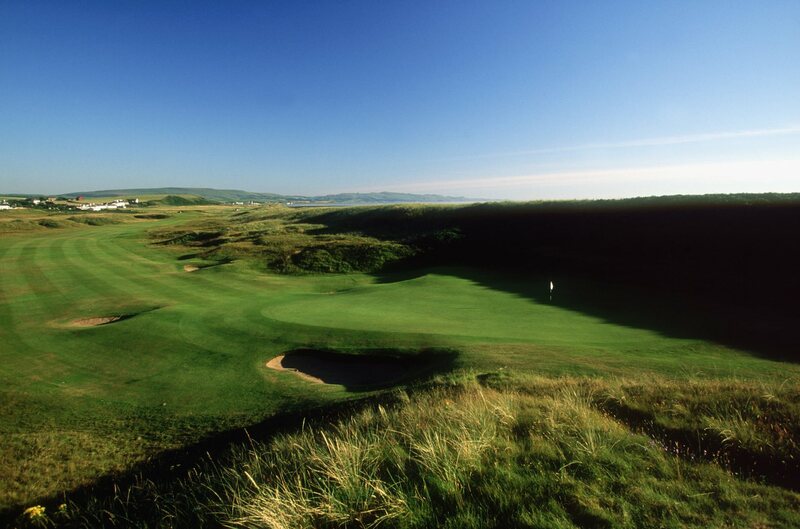 Turnberry's first Open in 1977 gifted us the legendary Duel In The Sun, the dramatic and jaw-droppingly brilliant battle between Tom Watson and Jack Nicklaus. Nine years later in 1986 Greg Norman produced the finest four days of driving anyone had ever seen in winning the championship. Then Nick Price won in 1994 and, errm.. Stewart Cink walked away with the Claret Jug in 2009, though even his wife wanted Tom Watson to realise the unthinkable and become the oldest ever winner. What would 2020 have brought? A tear-jerking Tiger comeback? A British winner? Or another unlikely American like Smiley Kaufman? One thing's for sure, Donald Trump will not be handing them the Claret Jug.